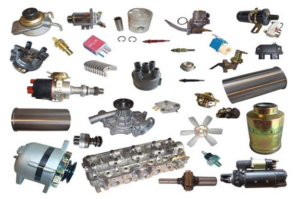 Marine Engine Salvage specializes in finding those hard to find used boat parts or used boat engine parts. Please fill out our Used Boat Parts Request Form and click “Submit” to send. Be sure to describe the part you are looking for, including manufacturer, year, model, serial/model number, part number (if available) and description. Emailing us pictures is always helpful as well. You can also visit out eBay store, linked above, to see if we may have what you are looking for.